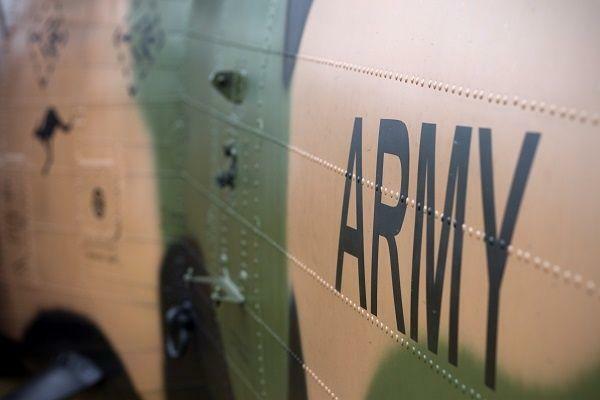 Australian cyber security provider, Penten, has been awarded a $1.3 million innovation contract to develop its AltoCrypt cryptography technology for use by the Australian Army. Based in Canberra, Penten not only develops its own security solutions, it is the exclusive distributor, integrator and support services provider in Australia and New Zealand for UK-based tech player, Amiosec, and its products including AmioPRIME. According to Australia’s Minister for Defence Industry, Christopher Pyne, the project will aim to deliver secure wireless devices to “counter new cyber threats and streamline information in deployed headquarters of the Australian Defence Force (ADF)”. “This advanced communication technology can be rapidly deployed to individual computers, which will change the way classified information is shared, used and accessed,” Pyne said in a statement. “The development of these devices aims to increase agility, reduce complexity and enable better decisions by ADF commanders and their staff in a tactical environment. “Initial trials will test how this technology could be used with our coalition partners, with a view to increasing the classification in the future,” he said. According to the Federal Government, Penten’s project was selected as part of the so-called Special Notice platform being trialled by the Defence Innovation Hub. The Defence Innovation Hub is an initiative springing from the 2016 Defence Industry Policy Statement, and will invest around $640 million over a decade to 2025-26 to further develop technologies that have moved from the early science stages into the engineering and development stages of the innovation process. It is aimed at heling to pull together research institutions, academia, industry and innovative technologies. The Hub gives Defence capability managers the ability to call for industry and research organisations to submit proposals in response to specific capability challenges. “This activity is part of a broader program of work being carried out by the Army’s Land Network Integration Centre to investigate technologies that enable the faster deployment of tactical headquarters,” Pyne said. Penten is one of the many industry players that have chipped in on the industry-led Cyber Security Cooperation Research Centre (CRC), to which the Federal Government has also pledged around $50 million over seven years. Other industry players that have contributed cash and in-kind services to the Cyber Security CRC Optus Business, CISCO Systems Australia, Jemena, ActewAGL Distribution, TATA Consultancy Services, Datacom Technical Security Services, Quintessencelabs and AARNet.